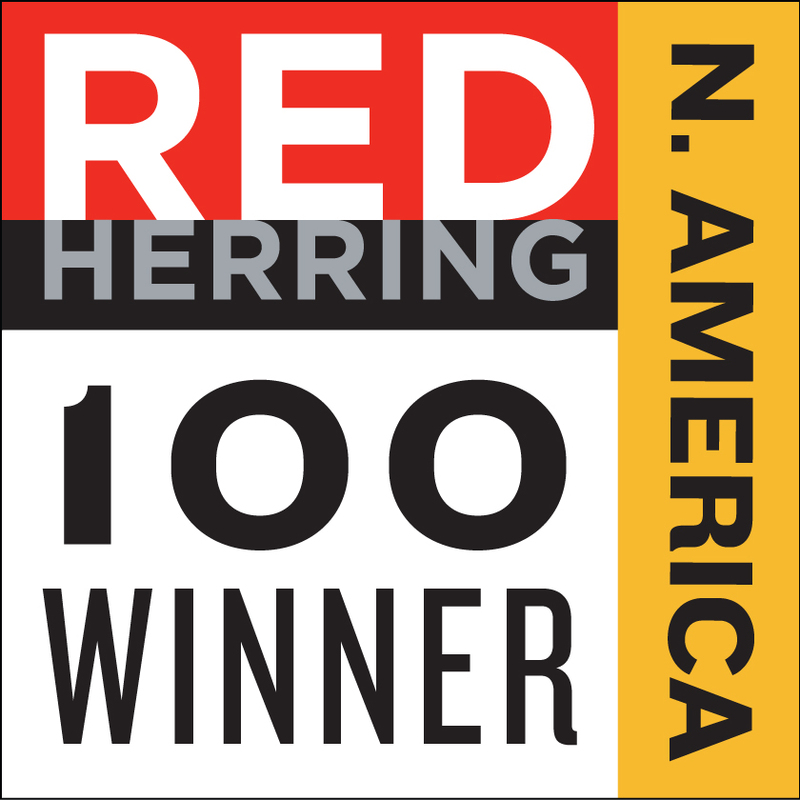 This just in: Signal has been chosen as a winner of this year’s Red Herring Top 100 North America awards! Last week, hundreds of thought leaders from dozens of industries gathered in Monterey, California, to celebrate breakthrough companies and their cutting-edge innovations. At the forum, editors from Red Herring – a global media company – judged finalists by their intellectual property, market share, customer base, financial performance and other qualities. The result is a collection of the most promising private businesses in North America that are positioned for explosive growth in their respective industries. It was invigorating to network with entrepreneurs, investors and executives of disruptive companies and discuss how they’re helping to lead the charge in revolutionizing the technology landscape (plus other areas) as we know it. Signal was honored for our accomplishments in helping thousands of brands and agencies around the world make their data and marketing technologies work better together. Our company is committed to building a new data infrastructure for the future of marketing technology. This award is great validation of Signal’s vision, our traction in the market and the great opportunity we face in today’s always-on, hyper-connected world where data and devices abound. You can read more about this prestigious recognition in our press release.